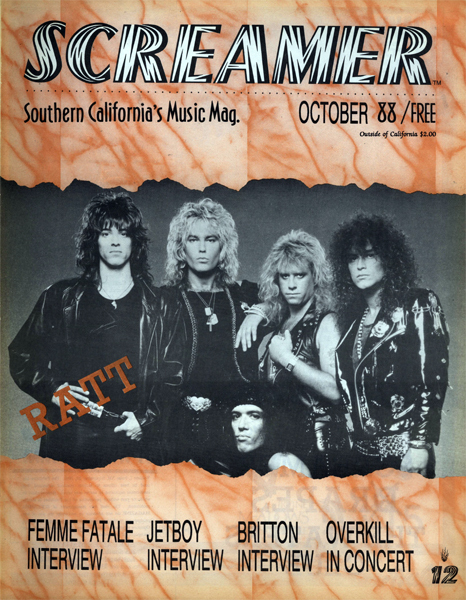 Issue: September 1988. 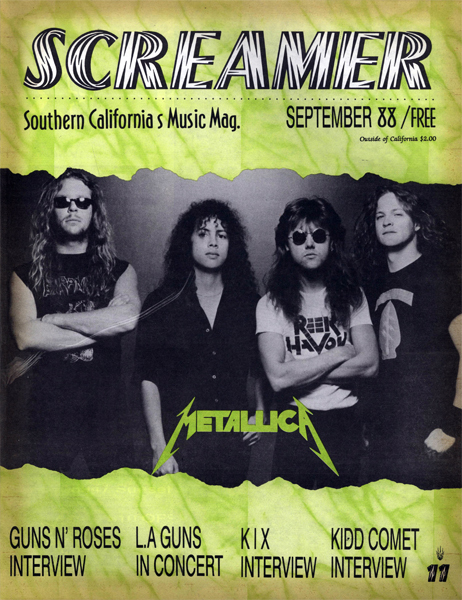 Featuring: Metallica. 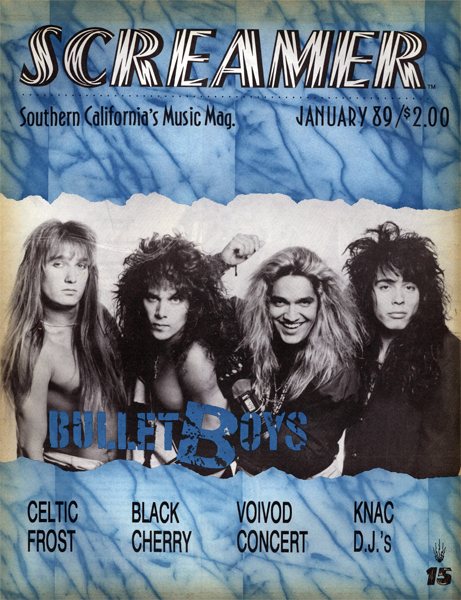 Also Included Guns N' Roses, LA Guns, KIX, Kidd Comet, Masquerade, Salty Dog, Madel Fang and Much More. 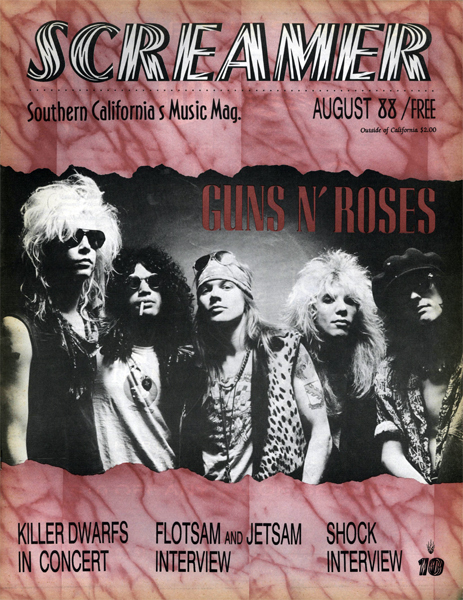 Issue: August 1988. 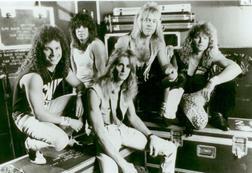 Featuring: Guns N' Roses. Also Included Killer Dwarfs, Flotsam and Jetsam, Shock and Much More.